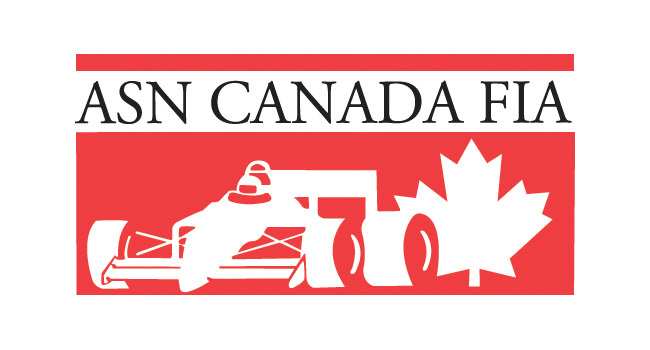 All-electric zero-emissions kart racing coming to Vancouver – CKN | CanadianKartingNews.com | Because Karting is a way of Life! 10 Karts, 6 Races, 1 Champion, Zero Emissions. G-Zero Championship Racing Series Inc., North America’s first motorsports championship to feature all-electric Zero Emission karts is pleased to announce EVC Racing of Indianapolis, IN as the official builder for the 2016 race series. EVC Racing Karts will combine the heart-pounding thrill of speed with the pursuit of a green future in a revolutionary new motorsports format. 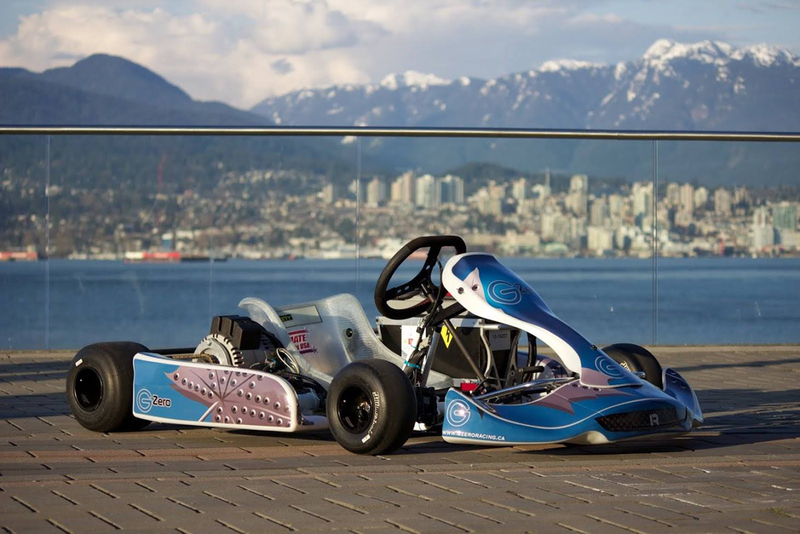 The first public display of these karts will be at the upcoming Vancouver International Autoshow on March 23-27, 2016. The acquisition of these karts further solidifies the Series’ 2016 racing season. The Series plans to host six Championship events throughout Metro Vancouver and Vancouver Island ­ dates and locations to be announced soon. The Series will challenge Drivers and their Teams at a variety of unique temporary circuits in some of the region’s most vibrant and iconic venues. Bringing the Series into the heart of various communities renews the relationship that Metro Vancouver has shared with Motorsports, in a manner that reflects the desire for a sustainable future. Karting’s heritage as the grassroots entry for motorsports enthusiasts into the sport is also reflected in the Series desire to feature homegrown talent and to be a proving ground for tomorrow’s technology, in a exhilarating and challenging fashion that is open to all those who dream fast and aspire for racing glory. Beyond the Championship events, the Series will provide a wide range of avenues in which the public can engage with the Series. Interested parties are invited to contact Series organizers through the company’s website. The Information there will direct individuals to the all aspects of the Series, including the announcement schedule for 2016, information on how to become a Series Driver or Team as well as other ways that individuals and companies can become involved in the Series. 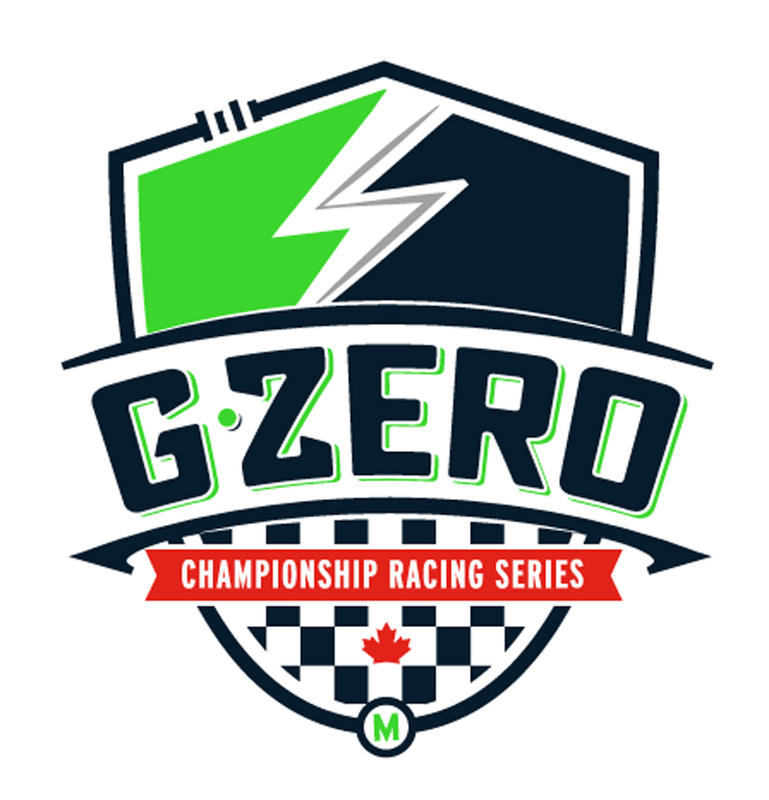 To learn more visit G­Zero Championship Racing Series on the web at gzeroracing.ca or find G­Zero Racing on Facebook and Twitter.